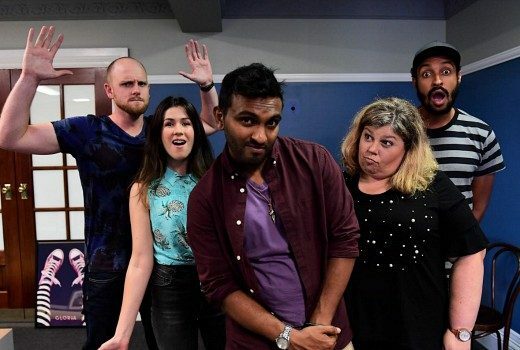 Nazeem Hussain is joined by Urzila Carlson, Becky Lucas, Matt Okine & Broden Kelly in new sketch comedy. Fairfax, News, ABC, SBS, Yahoo, newspapers, online & radio are all covering, or even despairing, at govt plans to shift Community TV online. Nazeem Hussain is like a one-man Chaser act, delivering plenty of laughs in his new SBS comedy. 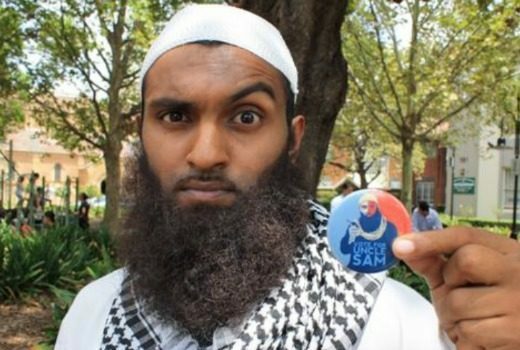 SBS will premiere a new sketch show combining culture and comedy, including a Muslim Shore parody.